Oregon Transportation Commission is expected to ask the Federal Highway Administration for permission to toll parts of I-5 and I-205 at its Dec. 6 meeting. 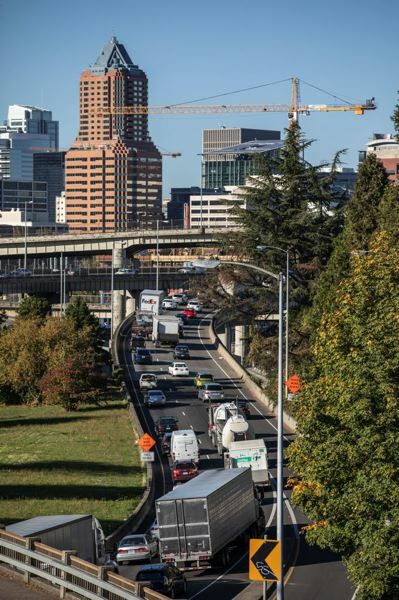 The Oregon Transportation Commission will consider asking the FederalHighway Administration for permission to toll portions of I-5 and I-205 in the Portland area at its Thursday, Dec. 6 meeting. The potential tolls are intended to reduce congestion and raise funds for freeway-related construction projects. The 2017 Oregon Legislature directed the commission to apply for permission to impose the tolls, which said traffic congestion in the Portland area is a statewide problem. "Congestion is causing problems with the quality of life in the region and the economy of the state," OTC Tammy Baney said during a press briefing on the draft application to be consider at the meeting. The Legislature directed the OTC to submit it to the FHWA by the end of this year. The tolls have not been set, but are expected to increase when congestion is the greatest, a process called "congestion pricing." The idea is controversial and has generated both support and opposition. Backers say is will increase the reliablity of trips and reduce greenhouse gas emissions. Opponents argue the freeways are already paid for, although the gas tax which has historically funded maintenance is not keep up with demands. An initiative petition is currently in the works to place a measure of a statewide ballot to require all toll funds to only be spent to increase road capacity. "Tolls are a new idea in Oregon and we know there are a lot of concerns, and we're committed to conducting more outreach and listening to people," said commission member Alando Simpson. The meeting will begin at 9 a.m. Thursday, Dec. 6, at the Gail Achterman Commission Room in the Oregon Department of Transportation headquarters, 355 Capitol St. N.E. in Salem. in hours of congestion between 2013 and 2015. As congestion grew, travel delays increased almost 23 percent in the same time period, and crashes also increased. 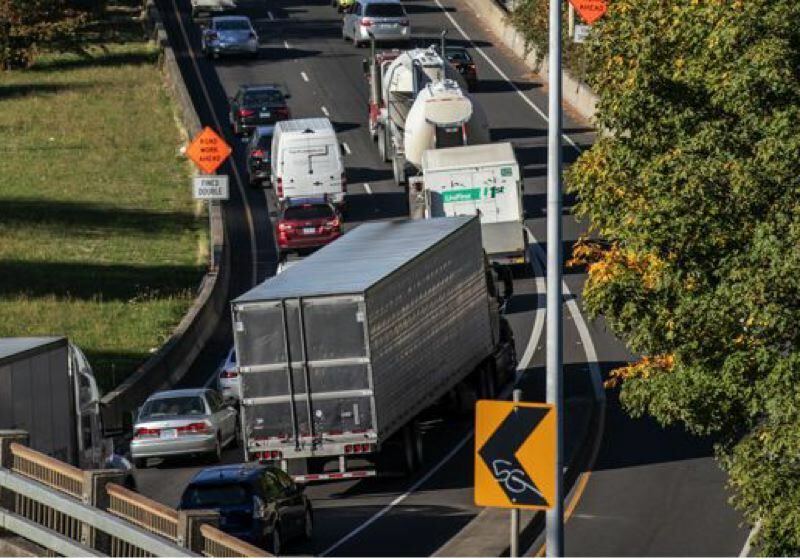 The congestion impacts the state economy through delayed movement of goods and services, and compromises reliability and certainty for employers and employees. Even if the federal agency approves them, the tolls cannot be imposed for several years, at the earliest, however. "We don't want people to think they're going to wake up tomorrow and have to pay to drive the freeways," Baney said. To see the full application, click here.